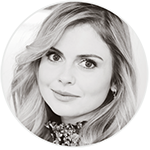 Get your autograph from Rose McIver! 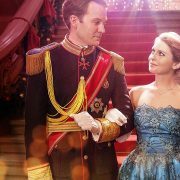 As you know, Rose McIver will go to many conventions this summer, whether in New Zealand or the United States. Unfortunately, some of us live in Europe and don’t have the chance to get to these conventions. HOWEVER, if you want to have an autograph from Rose, I have the solution! 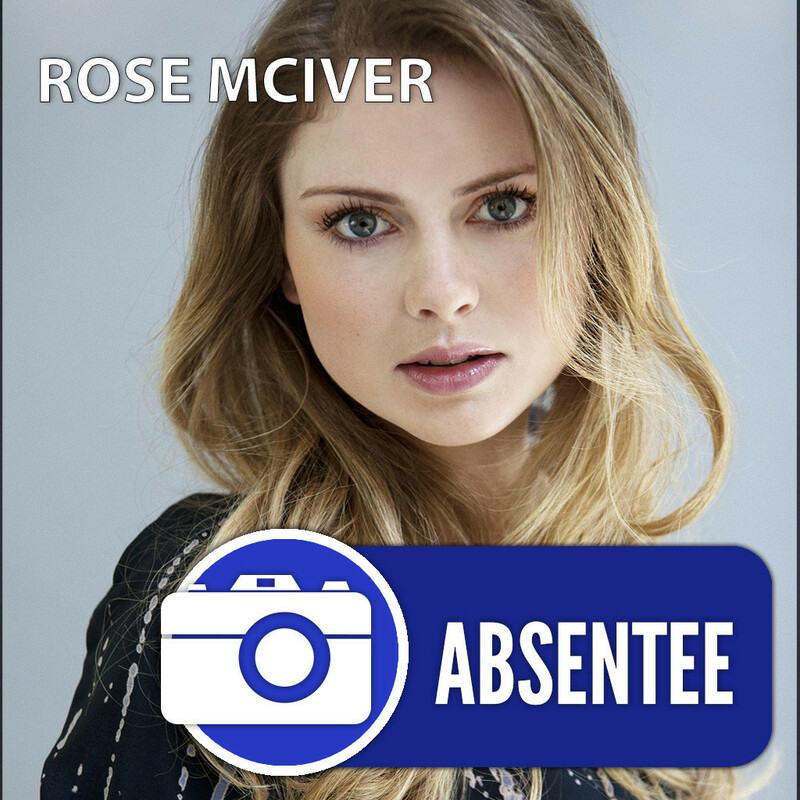 OZ COMIC CON is doing an ‘Absentee Pack‘; for $50 AUD (equivalent of 32€ and $35 USD) you can have an autograph of Rose (which may be personalized with your name!). 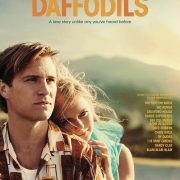 For shipping to Europe, you must add $36 AUD (equivalent of 23€ and $25 USD). 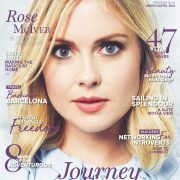 Comments to Get your autograph from Rose McIver!